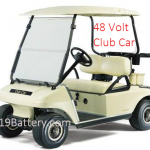 48 Volt Club Car Battery Replacement San Diego – Free Local Delivery Too! 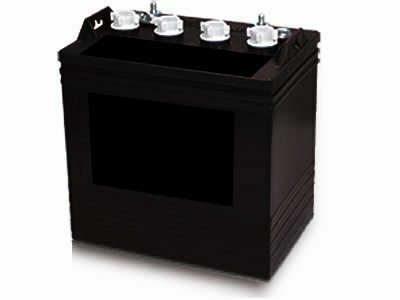 Deep Cycle Battery San Diego Stocks Two Different Manufacture Choices of Club Car Battery Replacement San Diego. 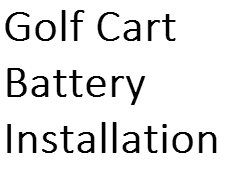 We Offer Free Local Delivery of the 8 Volt Golf Cart Batteries and at an Affordable Price. Crown Battery – Direct Replacement for Club Car Golf Carts. Crown deep cycle batteries have the thickest plates in the industry for longer life, with 10-20% more Lead than ANY other manufacturer. The Crown CR150 deep cycle batteries come with dual terminals, so you can use standard SAE automotive connectors or bolt on connections. 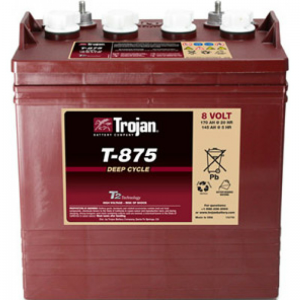 Since 1952, Trojan Battery history founders George Godber & Carl Speer have been making long lasting golf cart batteries in Santa Fe Springs CA and Georgia. Trojan is the OEM supplier of Club Car golf cart battery. Economical golf cart battery for 48 volt Club Car – 8 Volt 150 amp hour and made in the USA!